With the school year coming to an end, kids will be home on summer break. If they need braces or their orthodontist recommends they get them soon, the summertime would be a great season to start treatment. Between lazy days off and vacation trips, kids will have plenty of free time to see an orthodontist. They will also have a couple months to adjust to braces before having to go back to school in the fall. 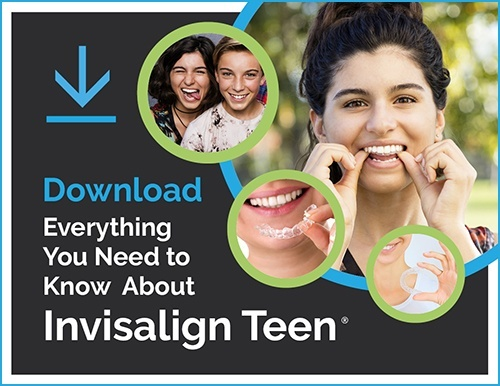 Just be sure they are ready for them and know how to take care of their braces before starting the process. When you’re a kid, you wait for summer all year long. Countless days of freedom from homework, teachers, and assignments means you have seemingly endless free time. Why not take advantage of some of this time and start orthodontic treatment? Going to orthodontic appointments and getting braces put on can sometimes take multiple visits. Summer is the best time to start this process so that your child won’t miss any school. It is also easier to schedule appointments because not everyone will be trying to make appointments later in the day after classes get out. Summer provides ample time for your child to get used to having braces. They might experience some discomfort and their speech can even be affected at first. It’s easier to deal with these issues at home rather than at school. Your child’s diet will change too. You will be able to monitor more of what they eat at home over summer break than you will with them at school. Getting into the habit of eating the right foods will make it easier when they go back to school. One problem with summer break is the lack of schedule. If your child gets their braces on during the summer, you will have to make sure they follow their dental hygiene schedule closely. It’s extremely important for them to brush and floss their teeth at least twice a day. They should also brush or rinse their mouth after they eat to get any excess food out of their teeth and braces. If left alone, food particles can attract bacteria that create plaque and cavities. These can cause serious harm to your teeth and your oral health. It’s important that your child learns which foods to eat and which ones to avoid when first getting braces. Biting into any hard food can chip or break the brackets on your child’s teeth. Sticky foods like gum or taffy can get caught in their wires and pull them loose too. Summer is prime time for your kids to sit back, relax, and get serious about their orthodontic health.